After years of neglect, America’s midsize pickup truck category benefited from the launch of two new trucks in late 2014: the Chevrolet Colorado and GMC Canyon. The third-generation of America’s favourite midsize truck, the Toyota Tacoma, arrived in time for the 2016. Midway through 2016, the second-generation unibody Honda Ridgeline landed in Honda’s U.S. showrooms. The results weren’t surprising. U.S. sales of midsize trucks exploded in 2015, rising 41% compared with 2014 volume. Then in 2016, U.S. sales of midsize pickup trucks jumped 25%. Surely then, Toyota’s efforts to improve Tacoma production and a significant broadening of the GM midsize truck portfolio (diesels, ZR2) and a Honda Ridgeline coming fully on-stream would spur further growth? Nah, didn’t happen. U.S. midsize truck sales grew less than 1 percent in calendar year 2017, a far cry from the 6-percent growth reported by full-size pickup trucks in 2016. And it is into this current midsize truck malaise that the 2019 Ford Ranger traipses: hyped and heralded yet dawdling and delayed. The first suggests that it’ll take the Ranger, America’s top-selling non-full-size truck as “recently” as 14 years ago, to once again spur midsize truck demand just as the Colorado and Canyon did in late 2014. The launch of the second-gen Colorado and Canyon, even before the third-gen Tacoma was launched, coincided not coincidentally with a 16-percent increase in Tacoma sales in 2015. In 2016, sales of the long-in-the-tooth Nissan Frontier jumped to 86,926 units, the highest-volume Frontier year since 2001. It may well be that a new Ranger, particularly one that Ford evidently intends to operate across a wide spectrum (two bodystyles, various trim levels), could increase demand not only for a Ford midsize truck but for the Ford’s competitors, as well. But it would have to be a major boost in order to see the kind of midsize rebirth necessary to take small trucks back to the glory days. 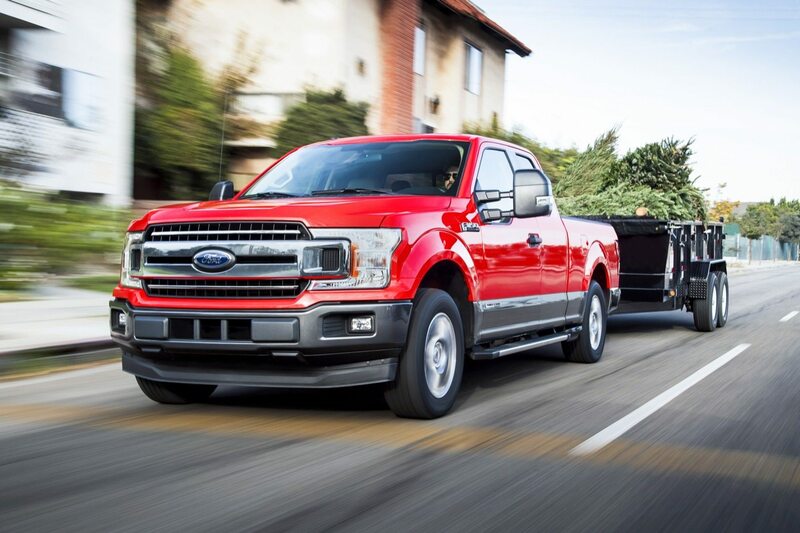 In 2017, midsize truck sales totalled only 452,335 units in the United States, about half the number of sales managed by the Ford F-Series alone. (Americans registered nearly 2.4 million full-size pickups last year, and only 16 percent of the total 2.8 million trucks sold were midsize pickups, down from 16.7 percent in 2016.) But that’s nothing compared to the heights of non-full-size trucks. Automotive News reports that the segment reported over 1.3 million sales in 1986, was still above the 1M mark in 2000, and hasn’t reached the half-million milestone in a decade. The 2019 Ford Ranger will get oodles of attention, especially from the media, at the North American International Auto Show in Detroit this week. But how many consumers are truly willing to make the switch from F-150s to Rangers? That’s where the second theory comes into play. While the automotive media pays plenty of attention to midsize trucks, 84 percent of real-world pickup truck consumers see little point in considering the smaller truck. That’s because full-size trucks have improved so dramatically. This isn’t 2006, when 21 percent of truck buyers avoided a full-size model, when a Ford F150 4×4 with a 4.6-liter V8 produced only 231 horsepower. No, this is 2018, and times have changed. Consider this Chevrolet comparison. A typical 2018 Chevrolet Colorado 4×4 Crew Cab produces 275 lb-ft of torque and offers a 1,548-pound payload with 7,000 pounds of towing capacity. The bed is 44 inches wide and between 62-74 inches long; there are 36 inches of rear legroom. A 2018 Chevrolet Silverado with a 5.3-liter V8 (not the 6.2) produces 383 lb-ft of torque and offers a 2,120-pound payload with 10,700 pounds of towing capacity. The bed is 51 inches wide and between 69 and 79 inches long, while the Crew Cab offers 41 inches of rear legroom. And for all of that extra torque, capability, flexibility, and comfort, you pay what price? The EPA projects a measly $100 annual fuel cost penalty. Out the door pricing, with powerful incentives on full-size trucks, even more severely limits the already limited financial advantage. 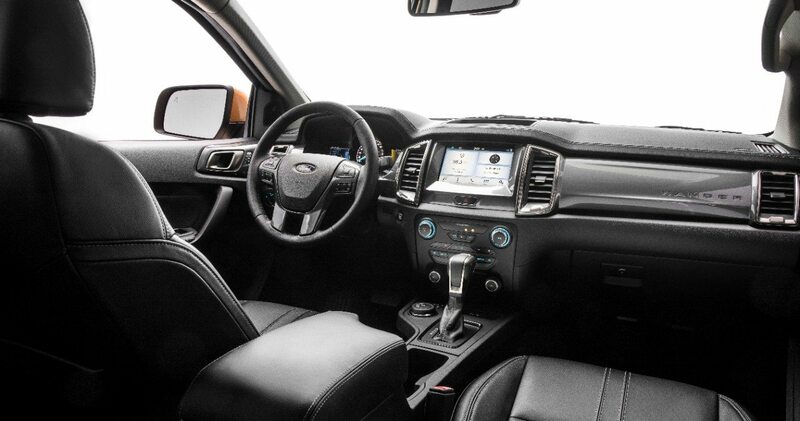 The 2019 Ford Ranger will be restricted in the same way by an F150 that offers far more space and capability with little fuel economy degredation, slim MSRP differences, and even slimmer payment discrepancies. There will be Ranger buyers. But the Ranger is facing headwinds, the same headwinds that have sorely restricted small and midsize pickup truck sales throughout much of the last decade.